Is one of the richest sources of essential nutrients often lacking in people's diets. Every part of the tree is said to have beneficial properties. 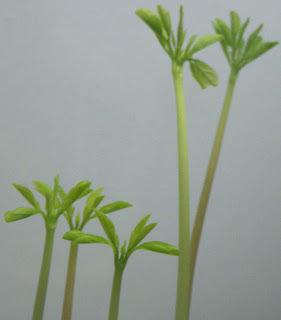 Ancient medicine claims that Moringa leaves prevent 300 diseases and could be a miracle cure for malnutrition as well. Moringa trees have been used to combat malnutrition for the areas that are impoverished and scientists around the world hail Moringa as The Miracle Tree. In October 2009, as a symbol of life, Madonna plants Moringa tree at the site of her future academy for girls in a village north of Lilongwe, Malawi. Seemed interesting that almost every part of this wonder plant is consumed, but have different taste and flavor. The immature green pods called “drumsticks” (similar with green beans) have a slight asparagus taste, the flowers are edible when cooked and have taste like mushrooms, the leaves are high nutrition, are used like spinach and contain more Vitamin A than carrots, more calcium than milk, more iron than spinach, more Vitamin C than oranges, and more potassium than bananas. 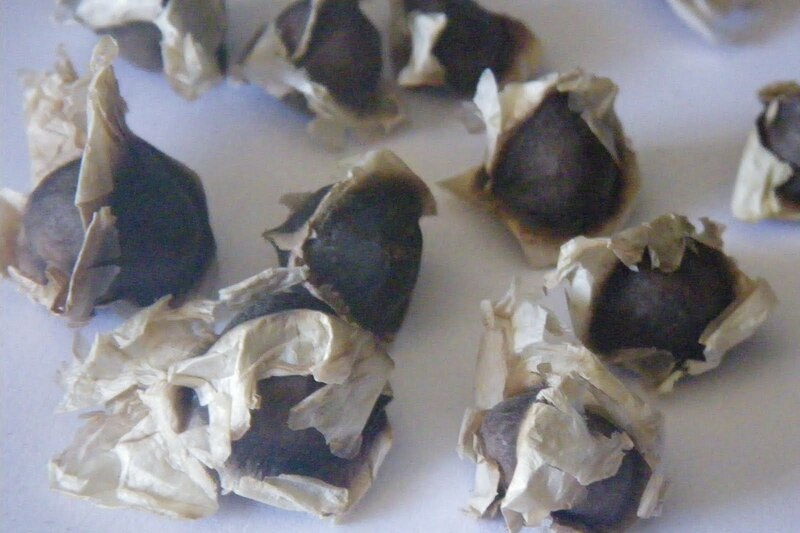 The Moringa seeds yield 30–40% ben oil (edible) and the seed cake remaining after oil extraction may be used as a highly effective water treatment. Other names used : Murungai, Marongai, Murunggi, Malunggay, Sajina, Malungkai, Drumstick tree, Horseradish tree, Mother's Best Friend, Radish tree, Benzolive, Moringa, Ben oléifère, Arbre radis du cheval Behenbaum, Sandalo ceruleo, Acácia branca, Cedra, Marungo, Moringuiero, Muringa, Arbol del ben, Ben, Ben-aile, Morango. The plant is propagated by planting limb cuttings 1–2 m long, from June to August, preferably. 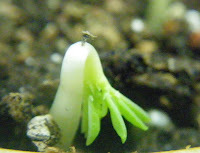 It can also be propagated by seed germinated year-round and planted an inch below the surface of soil. Moringa is a sun & heat - loving plant. All these information determined me to have this tree in my garden. I tried to find plants for sale but without success. 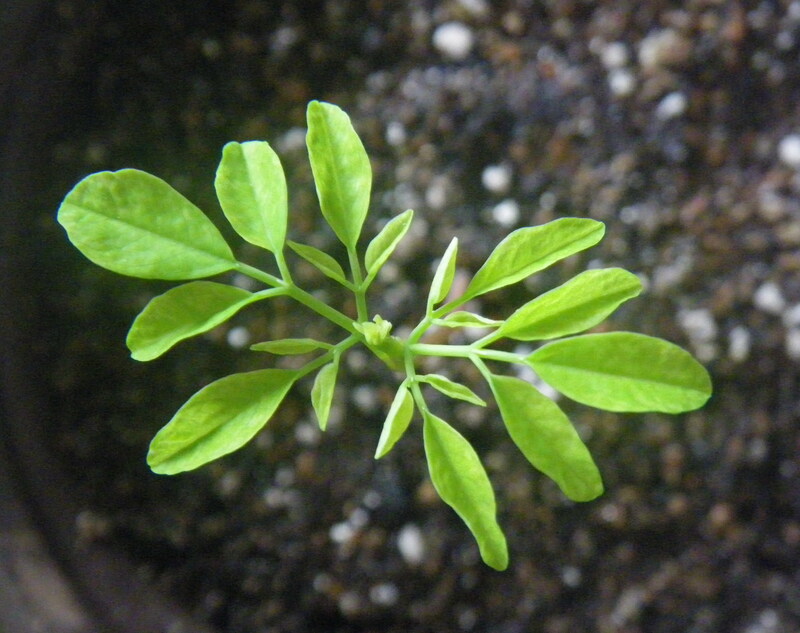 I'm wandering how can I have my little moringa tree? After I searched for seeds suppliers on internet, I’ve bought the Nicaraguan Sweet variety and I planted them according to the instructions. 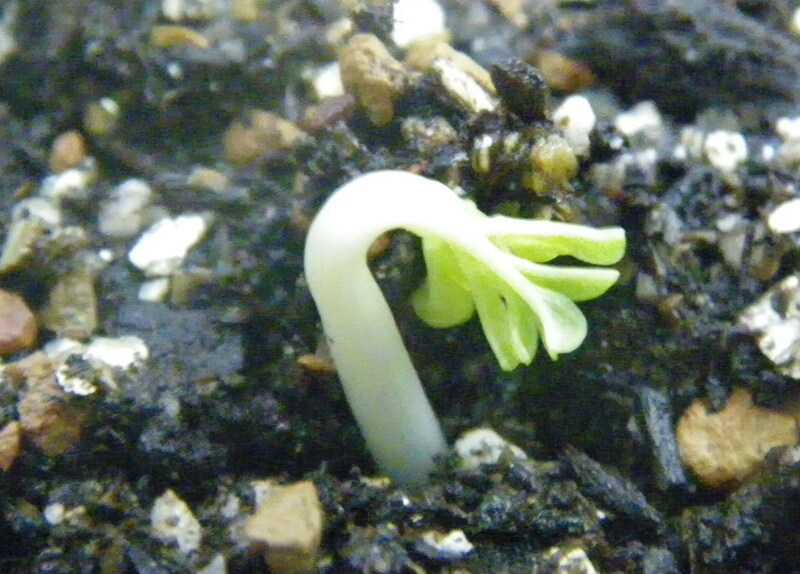 Germination period was 10 days, then in my pots appeared shy plants with slightly bent head and twisted stem. 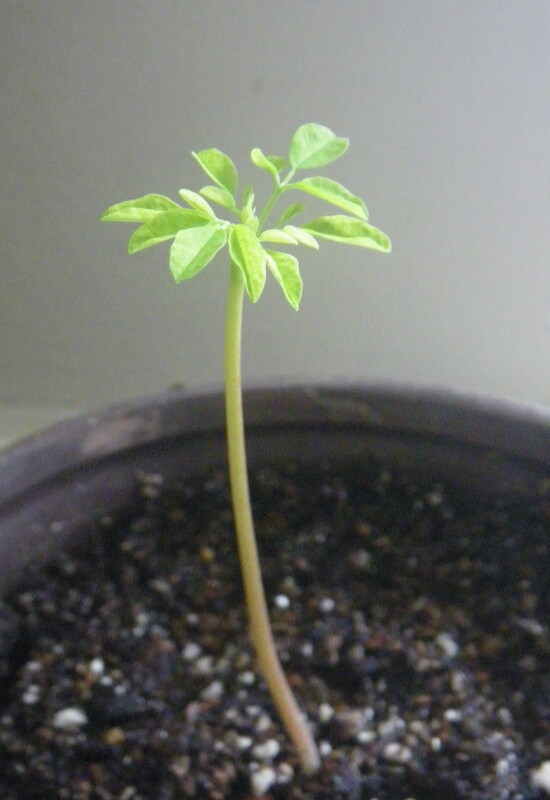 I watching them daily and it amazes me how quickly is heightening my tiny Moringa plantation. Like in my childhood stories, in which Prince Charming is growing in one day as others in 10 days, they surprise me with their boost. After one week are already 20 cm tall and started to branch out their first set of leaves. Their reddish stems are graceful and revolving their leaves back to the light source. Nice and interesting idea. 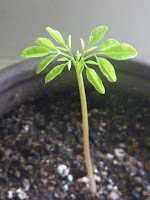 I'll blog about my Moringa trees journey, starting from seeds. I have only one concern now: according to those who cultivated before me this tree, it can reach 2-3 meters tall in one year, and when it matures will reach approximately 10 meters in height. Moringa does not tolerate freeze or frost. Because in my home area is cold in winter I'll grow them indoor. For this, I intend to convert them into an "edible bonsai" and I will try to form and maintain a bonsai shape despite their grow rate. Hi. I wanted to drop by to return the blog visit and thank you for the comment. I've not heard of the Moringa tree. 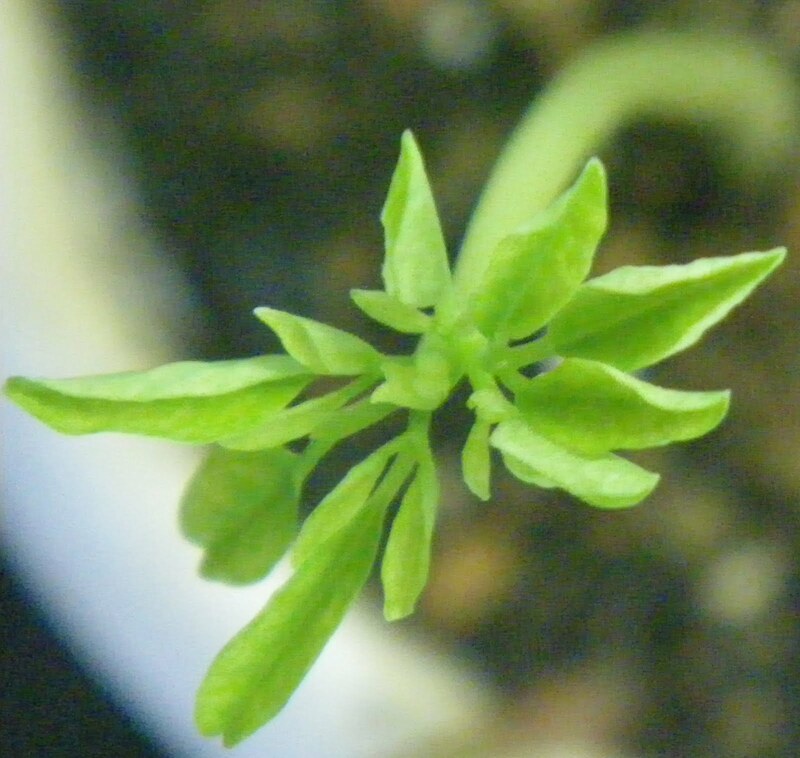 It's an incredibly beautiful seedling. I like the idea of edible bonsai. That's an art I'm not familiar with. I was also interested in your post about the aphids and was glad to learn your solution worked. I've sprayed them with diluted dish liquid, which works too, but I'd like to try something from ingredients I can provide for myself. Well, I had the idea of edible bonsai for a long time. I had success with several types: Australian Bush Mint, Rosemary, Bay Laurel. I live in Costa Rica and two foot morenga trees cost two dollars. 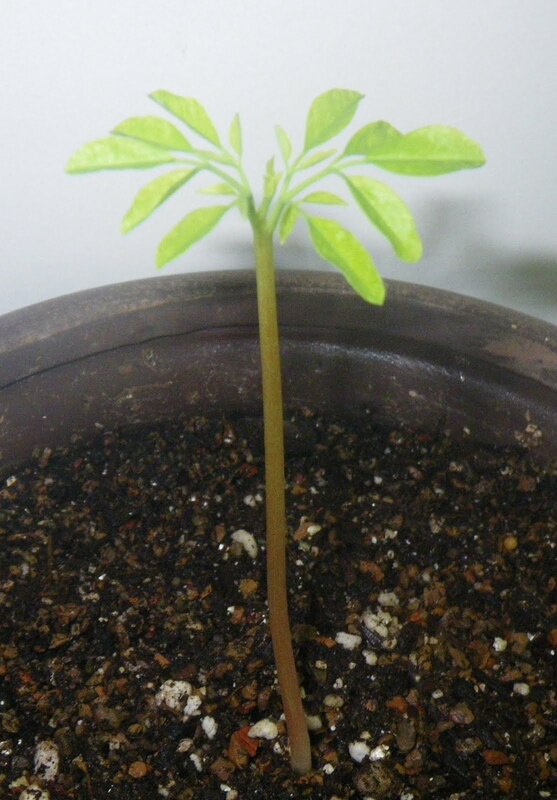 I cut two down to 5 inches or so and there growing new leaves, along with the stems regrowing roots. 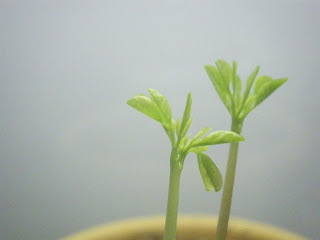 They have far bases which is importante for bonsai. Time will tell but it seems like a fast grower for bonsai. They have very nice leaves.